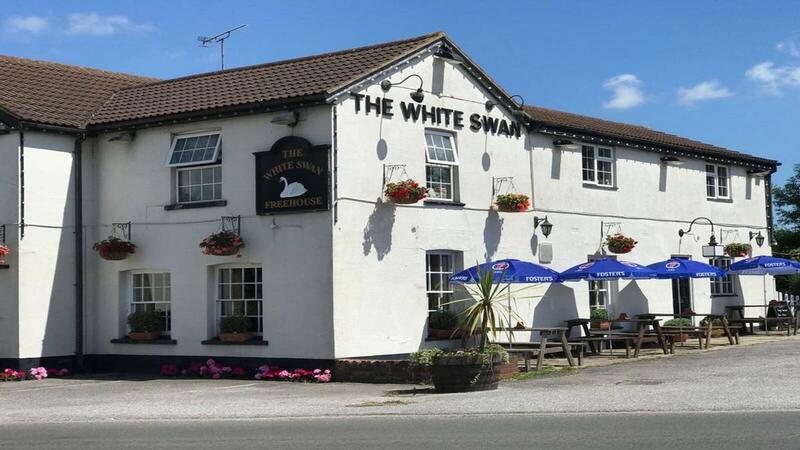 The White Swan in the small village of Bicknacre, is a friendly family run pub serving good homecooked food, freshly made to order. They also have a great selection of real ales to choose from too. 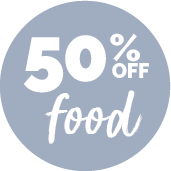 On the menu you'll find delicious dishes like Minted Lamb Shank, Wholetail Breaded Scampi, Steak and Kidney Pudding, Ploughman's Lunch or Homemade Lasagne. Or head down on a Sunday and try one of their tasty Sunday Roasts! The desserts are pretty special too, so make sure you save room for the Sticky Toffee Sponge and Ice Cream!